Hello everyone, Im new here. My name is Parker and I drive a Rail Buggy. I just finished building it and am looking forward to the tons of upcoming fun. 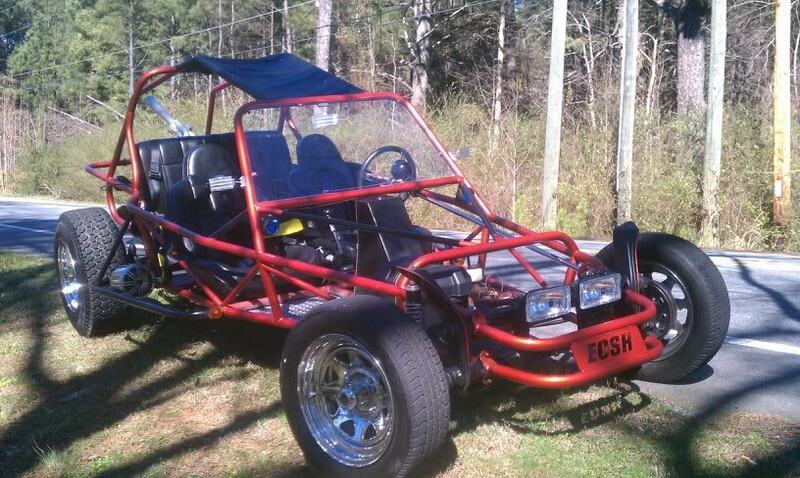 Well here is my 1835cc buggy, and I look forward to riding with you guys soon. Looks like a nice one Parker. Welcome to the site! Nice ride! Welcome to Georgia Dubs- Nice buggy! Naw, buggin70, there was no way I was the guy that didnt know how to wire an alternator and got stranded with a dead battery at night with no street lights. Haha. Yeaahh that was us, you met my younger brother waiting for my dad and I to show up.